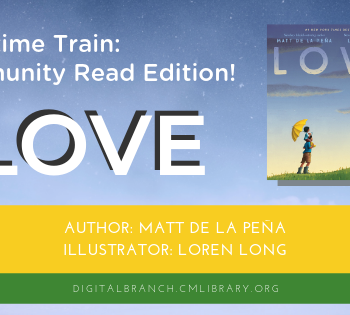 Illustrations and easy-to-read text celebrate the bonds of love that connect us all. 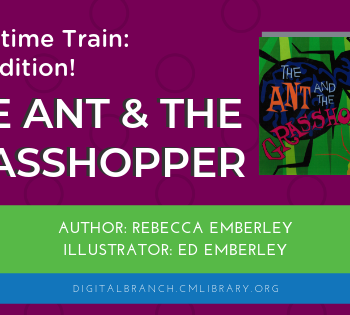 Storytime: How Do Dinosaurs Eat Their Food? 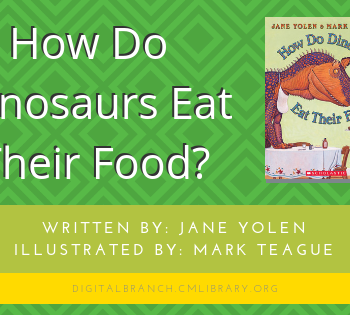 How Do Dinosaurs Eat Their Food is a story that describes how a dinosaur eats, with no rude noises and while sitting very still. 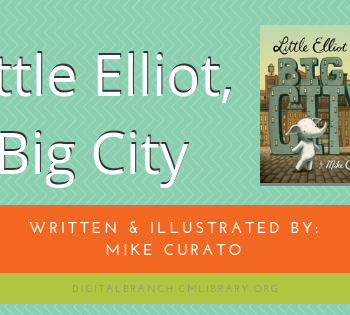 In, Little Elliot, Big City, a little elephant has a hard time with a lot of things in the city he loves until he meets Mouse, who is even smaller. 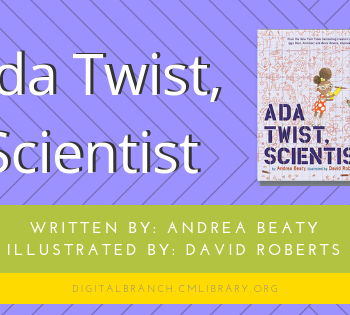 In Ada Twist, Scientist, a very curious girl shows perseverance by asking questions and performing experiments to find things out and understand the world. 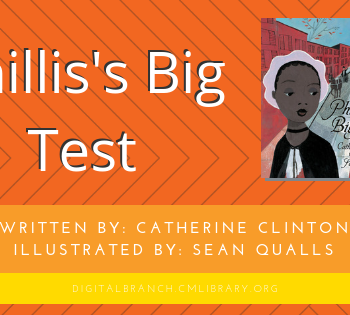 Story of Phyllis Wheatley of Boston, Mass., a slave, who published a book of poetry in 1773. 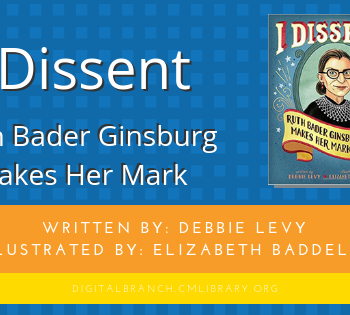 Traces the achievements of the celebrated Supreme Court justice through the lens of her many famous acts of civil disagreement against inequality, unfair treatment, and human rights injustice. 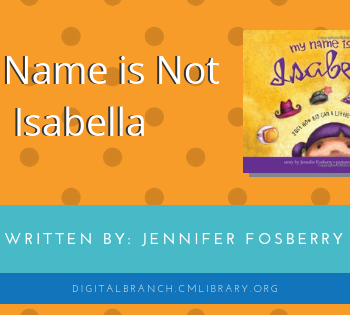 Join Isabella on an adventure of discovery, and find out how pretending to be these extraordinary women teaches her the importance of being her extraordinary self. 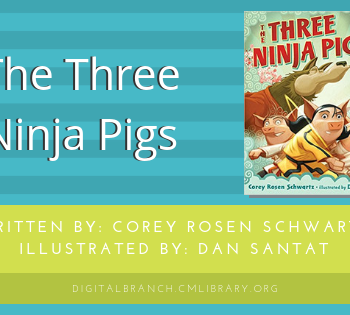 In this twist on "The Three Little Pigs," Pig One and Two neglect their ninja school martial arts training and are no match for the wolf, but Pig Three's practice and dedication saves the day. 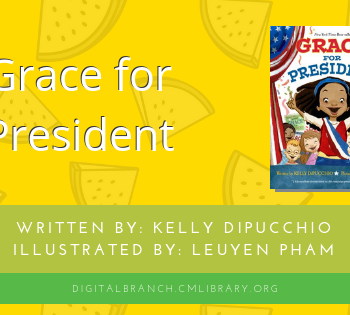 Includes glossary of Japanese martial arts terms.